With so much happening in fintech and blockchain, it has become vital for financial services professionals to keep up with these rapidly evolving spaces. 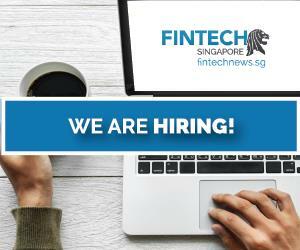 Thankfully, the rapid growth of fintech has been matched by the mushrooming number conferences, most particularly in Singapore, a thriving fintech hub in Asia. 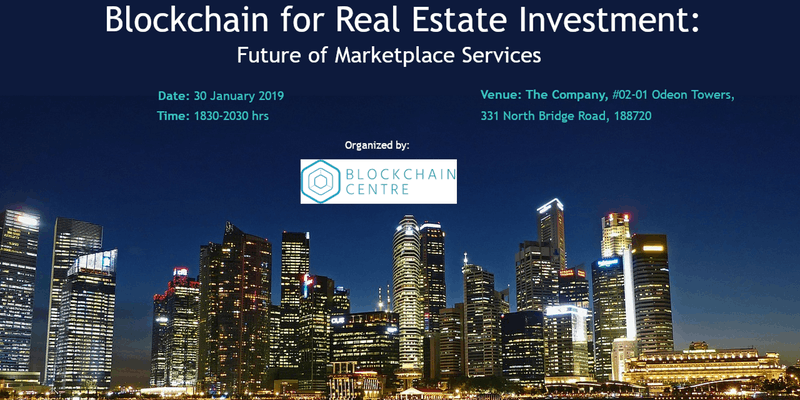 Blockchain for Real Estate Investment: Future of Marketplace Services is the inaugural event of Blockchain Centre Singapore, a newly launched non-profit blockchain knowledge hub. The event will explore how blockchain technology is transforming real estate with its wide ranging applications. It is targeted at industry stakeholders, services providers, experts, investors, entrepreneurs, developers, as well as individuals who are keen to expand their knowledge on real estate investment and blockchain ecosystems. Blockchain and related technologies have spurred on the development of the fintech industry for over a decade. The shipping industry is poised for change through the impact that these developments will bring to business processes along the supply chains that run through ports. This session, titled Eye on Asia Programme Series: Blockchain for Ports and Shipping Industry in China, will keep participants abreast of current developments in blockchain technologies and applications. 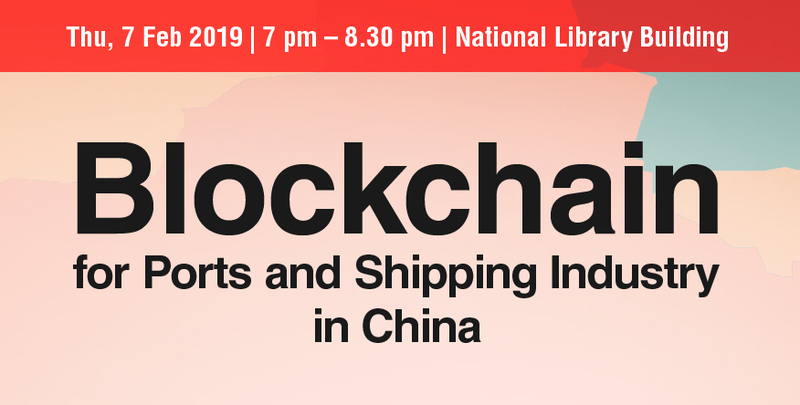 Dr Tan Chong Hui and associate professor Ding Ding will share the basic concepts of understanding how blockchains work, the state of blockchain developments, use cases in the region, and how the technology will impact the shipping and supply chain industry. The Next-Gen Customer Experience in Financial Services Congress & Awards event aims to recognize and commemorate the achievements of pre-eminent financial services institutions’ and distinguished individuals’ in transforming CX, UX and in driving innovation across the value chain. The event is set to bring together 16 renowned thought leaders, more than 45 leading global, regional and local financial services organizations, and 130+ CxO and business head attendees. It will feature open floor discussions, interactive demonstrations, strategic business meetings and real use cases of CX technology and solutions. This year’s key themes include advanced customer analytics for personalization, artificial intelligence (AI) powered CX, mobile banking UX and UI, neuromarketing and cognitive analytics. The awards gala will recognize outstanding banks, insurers, wealth managers and fintech players that have undertaken the most to augment their customers’ journeys, experience and lifecycles. 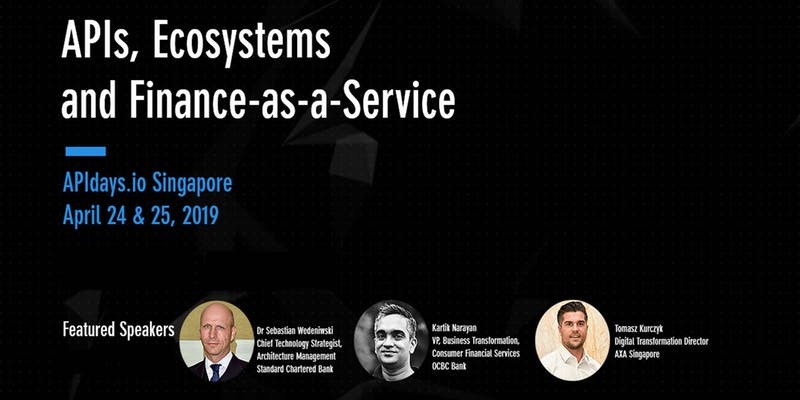 The Blockchain Summit 2019 – Singapore, organized by Unicom, promises to bring together blockchain technologists in the finance sector, regulators, industry commentators, computer science research and others involved in financial innovation, to explore blockchain technology and its many applications in Singapore’s financial services landscape. 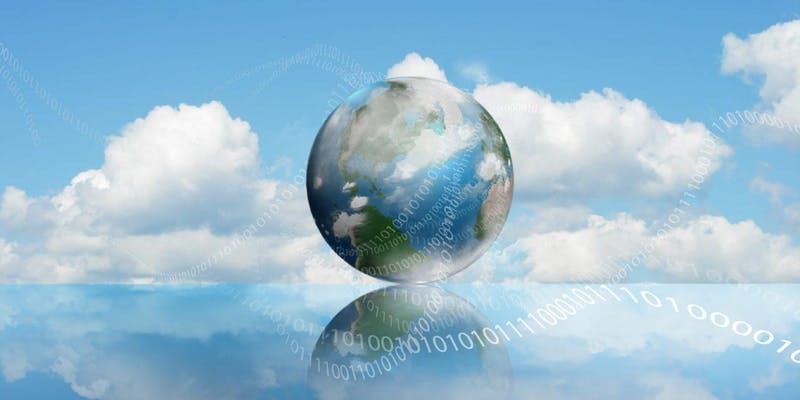 Cloud as the Real Enabler of Digital Transformation is an event organized by OpenGov focusing on the use of cloud technology within financial institutions. How to select the right operating and deployment models to meet regulatory and compliance requirements. 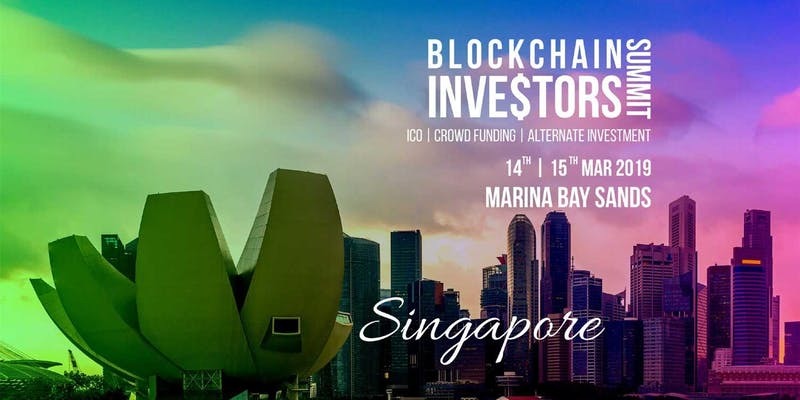 Blockchain Investors Summit (BIS) Singapore is set to be a first of its kind event of the year with a dedicated focus on blockchain investment aimed at connecting investors in Asia with blockchain startups. The event aims to provide a thriving platform to blockchain leaders, experts, consultants, and enthusiasts around the world to come together and explore relevant synergies and innovate ideations that change the world. BIS Singapore is expected to bring together 40+ blockchain startups, 50+ profiled investors, 40+ expert speakers, and 250+ on-invite attendees. It will feature live product demonstrations, expert panel discussions, premium networking, and speaking sessions. 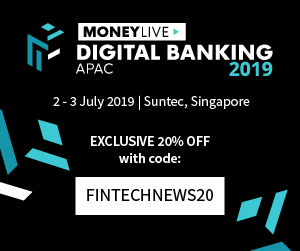 This year’s Money 20/20 Asia conference will take place between March 19 and 21 2019. The annual event is the world’s largest marketplace for ideas, connections and deals in payments, fintech and financial services. 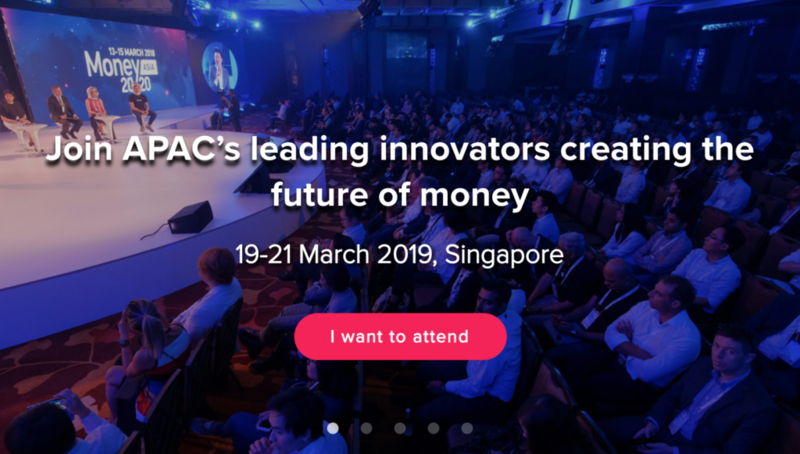 The 2019 Asia edition is set to bring together 300+ industry visionaries and leaders delivering 50+ hours of curated, original content showcasing the future of money. It will feature in-depth case studies from across Asia and beyond of how businesses models are changing and adapting to new regulation, panel discussions tackling the biggest questions in fintech, and conversations with the biggest names in the finance giving attendees with concrete insights to improve their businesses. The 3rd Edition Optimising Data Governance, Quality and Consistency in Financial Services will help delegates understand the intricacies of data governance strategies, optimizing data quality and consistency, adopting machine learning and AI for data management, developing global data strategy, implementation of centralized data management, turning metadata as an opportunity for business growth, and getting data quality ready for supporting data analytics, data visualization, and reporting. Practical examples of managing the data quality and creating robust governance strategies will be discussed. Attendees will see how financial institutions are adopting different data governance strategies and tackling regulatory requirements efficiently without compromising on data quality. Detailed case studies swill present how to develop global data governance strategy, how to support data analytics and leverage the opportunities, how to ensure data is of sufficient quality for regulatory reporting requirements and how to handle large amount of unstructured data. The 8th Edition Innovation and New Technology in Cash Management conference will demonstrate how banks can keep up-to-date and benchmark themselves against both peers and competitors on the latest happenings in the cash management space. Delegates will learn how to leverage upon successful partnerships with fintechs and improve their product development processes to provide customers with an improved customer experience. They will also have the opportunity to hear from the most innovative banks on what they are doing with the multitudes of technologies available and how to move beyond the proof-of-concept (PoC) phase with practical use cases in things like blockchain. Blockchain Day Singapore will be entirely dedicated to business innovation within all major industries from the food sector to AI. The event will bring together more than 800 attendees including political figures, blockchain gurus, reputable VCs, and worldwide business leaders who will share their experiences and show how they have challenged their own industries. The two-day conference will offer participants a unique networking ground and will feature panels, keynote presentations, industry roundtables, live demonstrations, networking sessions and thought-provoking case-studies. APIs, Ecosystems, and Finance-as-a-Service, part of APIdays, a leading industry tech and business series of conferences focusing on APIs and the programmable economy, is set to welcome 400 technical and business attendees form startups and incumbents to discuss open banking, APIs, and the emergence of ecosystems of plug-and-play services. The event will gather the best experts and companies on open banking and open insurance to talk about how banking and insurance as-a-service are re-defining how financial services are delivered and consumed, how APIs enable plug-and-play partnerships between large institutions, nimble fintechs, and firms in the wider economy, and how practices are evolving from having to write integration code for each bank towards emerging standards. The FiNext Awards & Conference aims to provide a platform for the global fintech sector, allowing startups, small and medium-sized enterprises (SMEs), incumbent tech providers, investors, financial institutions and other stakeholders, to connect and interact under one roof. 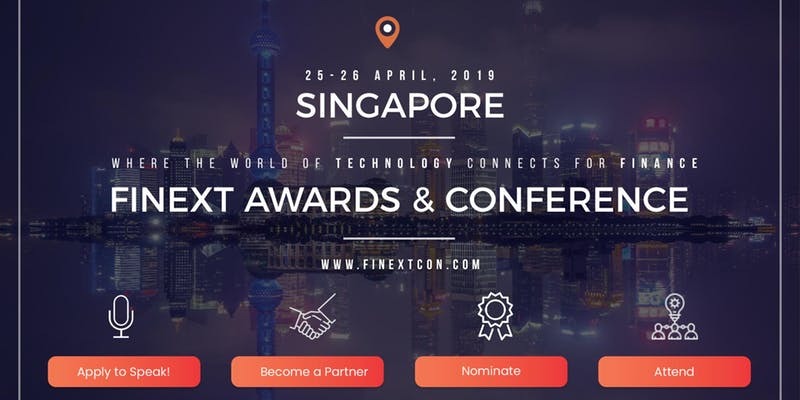 In addition to the conference, which will cover topics including women in fintech, entrepreneurship, the future of payments, trends in financial markets and cybersecurity, the FiNext Awards will acknowledge the efforts of fintech thought leaders and allow participants to meet the rock stars of the fintech industry and hear their inspiring stories of hope and achievement. The annual Seamless Asia event focuses on the future of commerce in Asia. Bringing together 6,000+ attendees, the event explores the big ideas, market disruptors, top industry trends and technologies that are changing the way we do business. 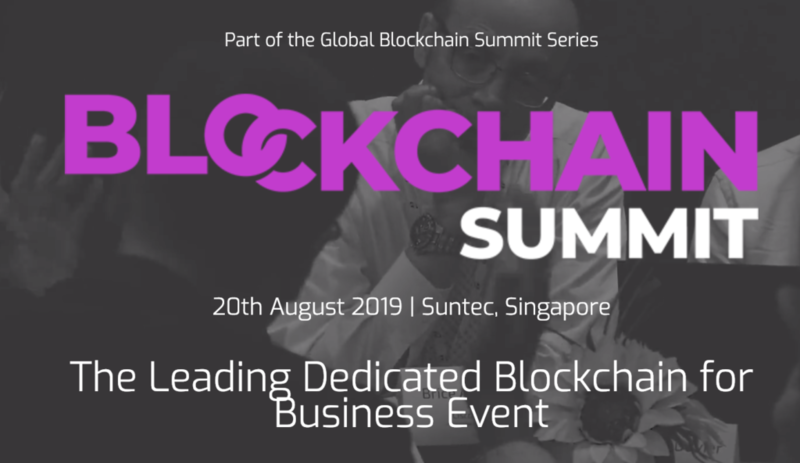 Blockchain Summit Singapore is a one-day conference and exhibition set to connect over 1,500 industry leaders, business decision makers, tech innovators and investors. Based on unrivalled content and exceptional networking opportunities, Blockchain Summit claims to be the largest dedicated blockchain for business event series in the world. The conference will address key areas of change and provide an essential platform to discuss the opportunities of blockchain technology. It will feature cutting-edge case studies offering a “how-to” approach to deploying blockchain technologies across industries like finance, insurance, logistics, utilities, media and entertainment, and more. 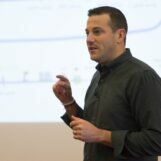 Roundtable discussions and hosted networking sessions will provide exceptional opportunities for attendees to connect with peers and deep-dive into topics. 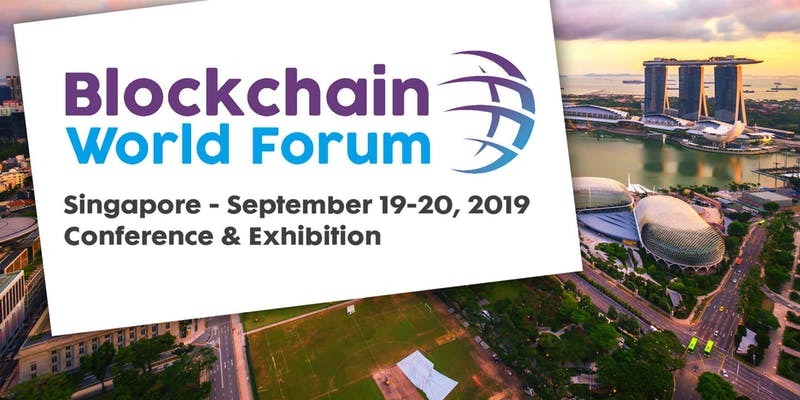 Blockchain World Forum will explore the opportunities and challenges associated with blockchain technology. The event aims to create an interactive platform for leading technologists, entrepreneurs, regulators, investors, academics and financial institutions in the emerging blockchain industry. The conference will also include the Blockchain Exhibition, which will showcase the latest blockchain innovation technologies, solutions and services, the Blockchain World Awards, a unique celebration of the drive, innovation and hard work in the blockchain technology ecosystem, and the Blockchain Innovation Awards, which will honor the highest achievements from the global blockchain industries, celebrating teams and individuals who are blazing a trail within the sector. The Regulatory Reporting: Data, Automation, and Operational Efficiency conference will guide delegates through tackling the practical data challenges as well as setting up data governance functions in the increasingly complex and fast-changing environment. Participants will see how banks are using robotics process automation to improve the efficiency of generating regulatory reporting and learn how to implement the technology. They will also have the chance to compare between how the new systems and legacy systems are being integrated for use in the different business lines. 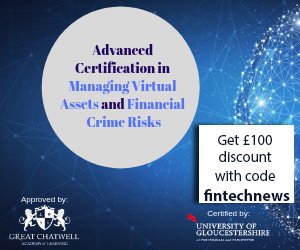 Practical case study sessions on the various regulations such as MAS 610 and the credit risk reporting guidelines will present delegates the latest developments as well as solutions in tackling the issues and leave the event with a clear road map for the next steps in progression. Crypto Exchange Singapore, part of the Crypto Expo Asia event series, is set to welcome about 3,000 attendees and strives to be the biggest crypto and blockchain forum in Singapore. The event will bring together сrypto startups, experts and enthusiasts to discuss the latest trends in the industry. It will provide participants with the opportunity to take part in one of biggest blockchain shows filled with exhibitor booths, loungers, bars, a speaker hall and workshop rooms as well as to meet with the best crypto experts and people from worldwide companies. Singapore’s annual Fintech Festival will be back this year in November. No program has been announced yet but expect a phenomenal event as always. 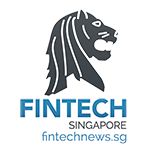 Each year, the Singapore Fintech Festival brings together thousands of some of the world’s top fintech thought-leaders, experts and entrepreneurs to discuss the future of finance and banking. The week-long event has been deemed the biggest fintech event in world. Can we subscribe on news like it?